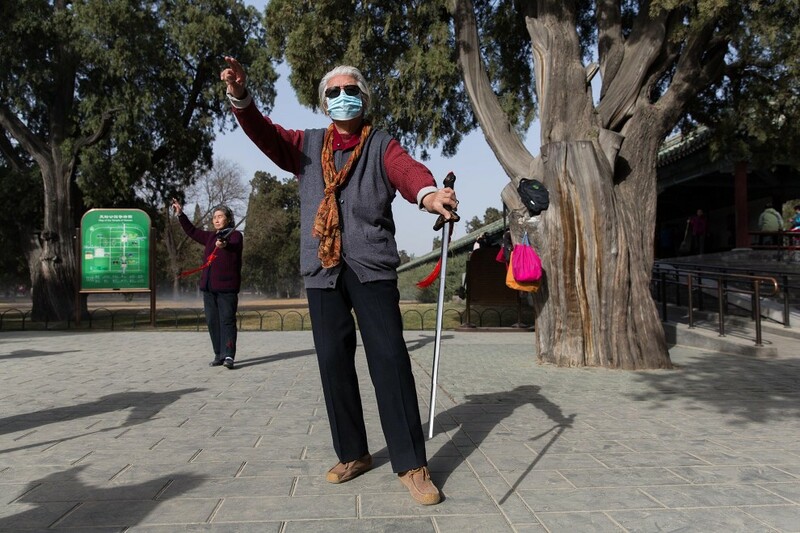 “I’m really scared of the pollution”, says Mrs. Zhang, a 62-year old retiree who has just finished her morning exercises in Beijing’s Ditan park. 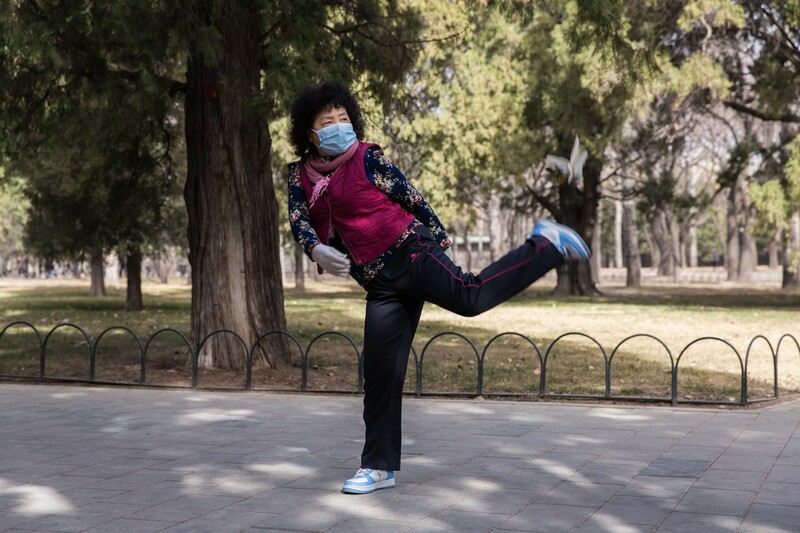 Like many other of the city’s elderly residents, she heads out each morning to take part in communal exercises that range from dancing and singing, to kung fu. 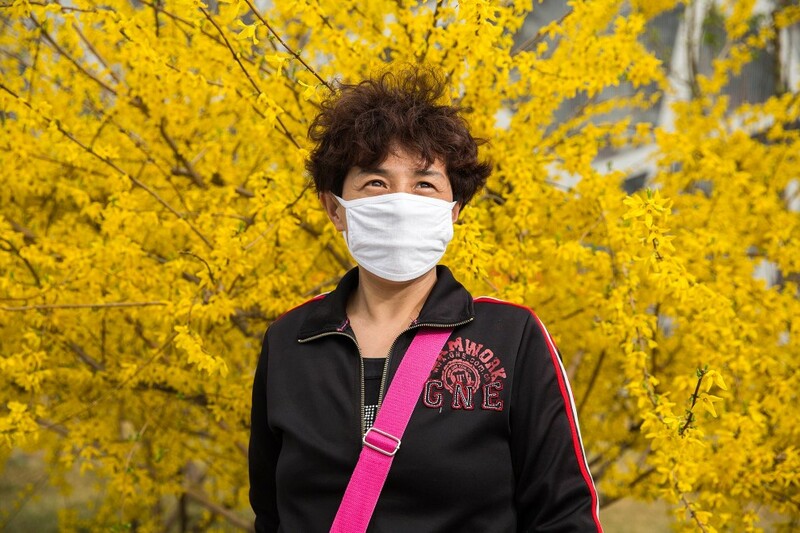 On this warm spring morning in mid-March, a familiar haze sits in they air however, keeping the residents of Beijing snugly enveloped underneath its cover. 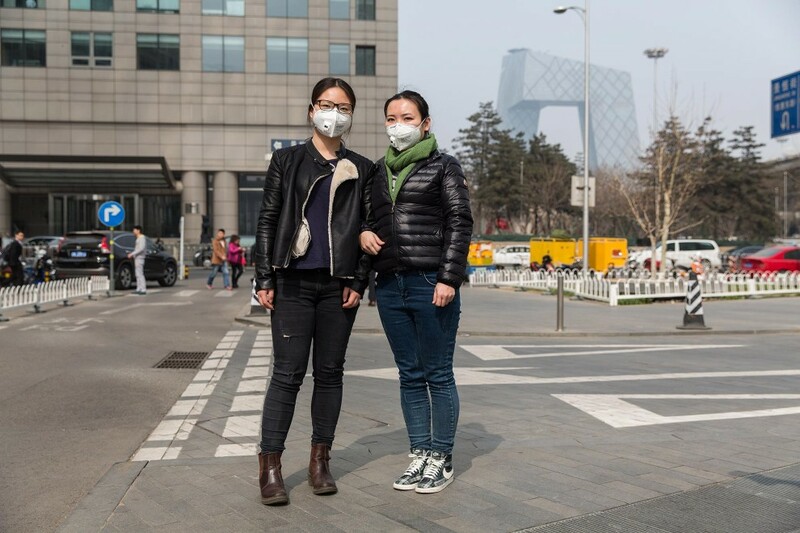 Beijingers have become acutely aware of what this dystopian phenomenon is. 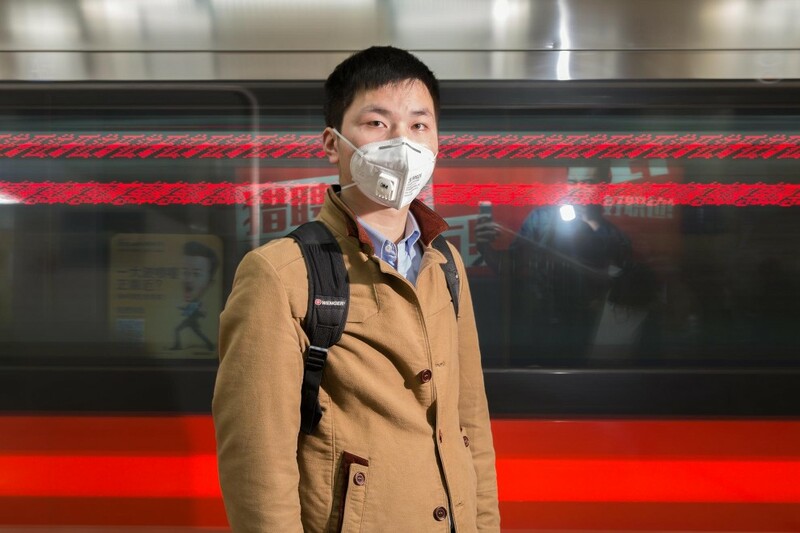 “Last year I bought a professional mask because I had a bad throat. 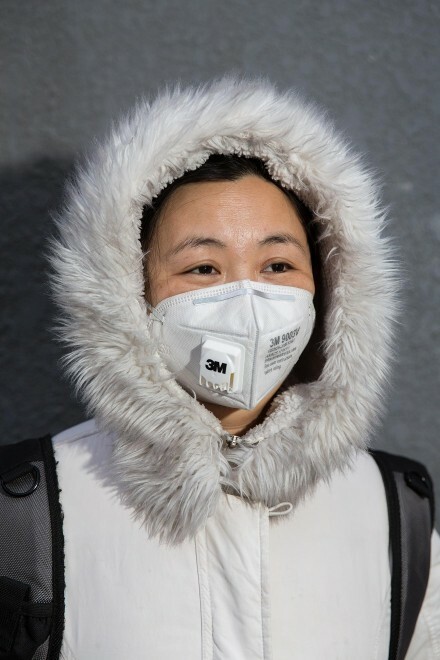 The pollution made it worse”, Mrs. Zhang continues, speaking loudly to break through the fabric that presses close to her mouth. 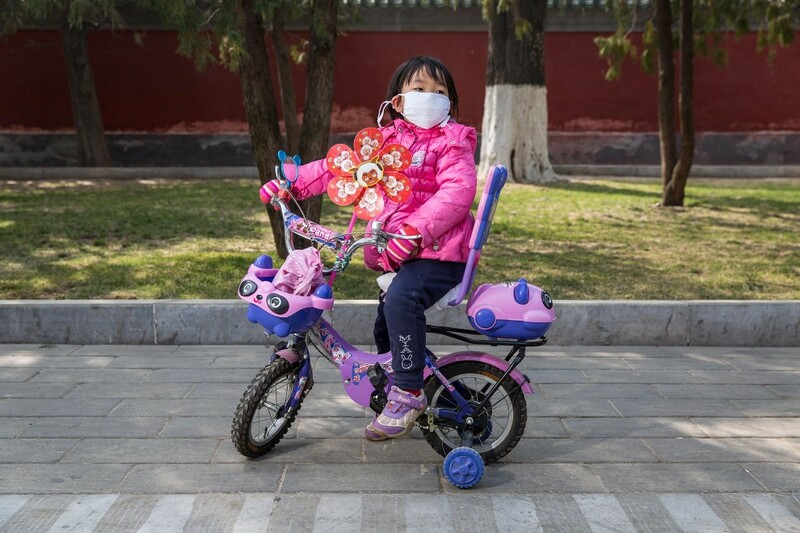 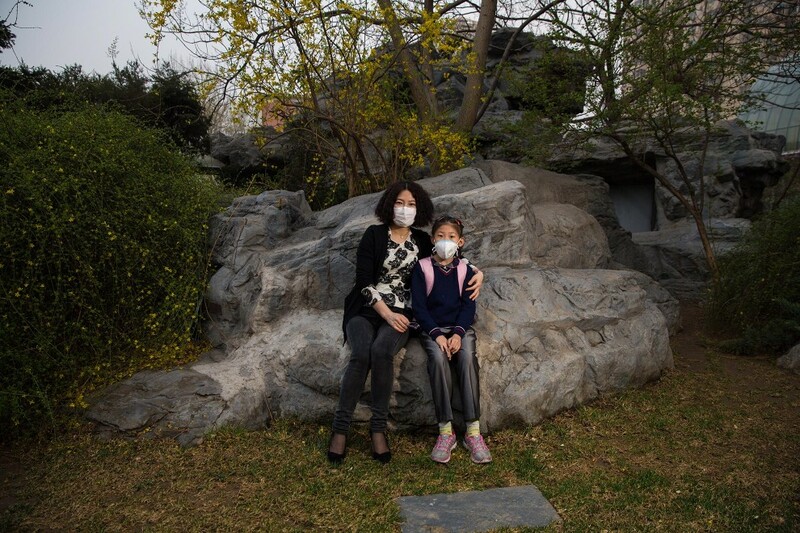 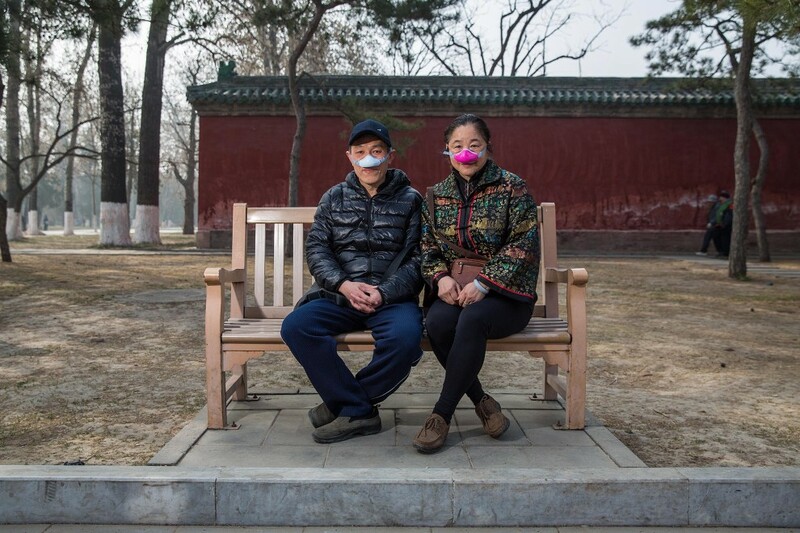 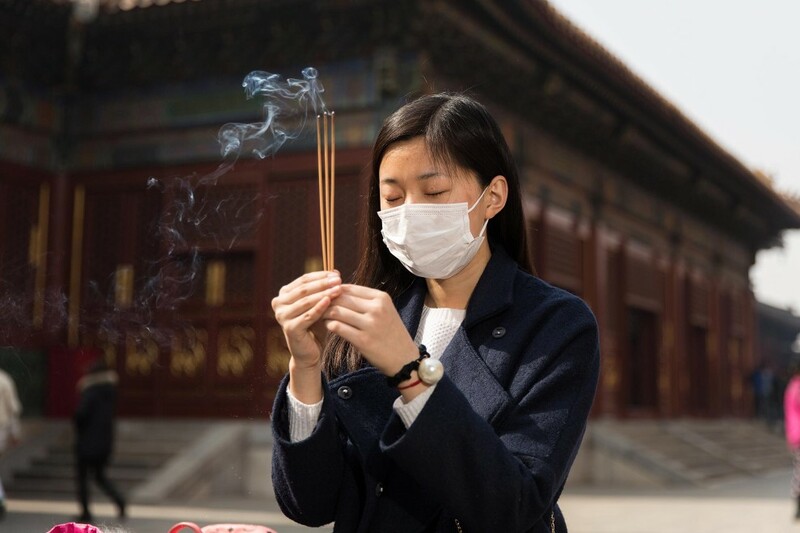 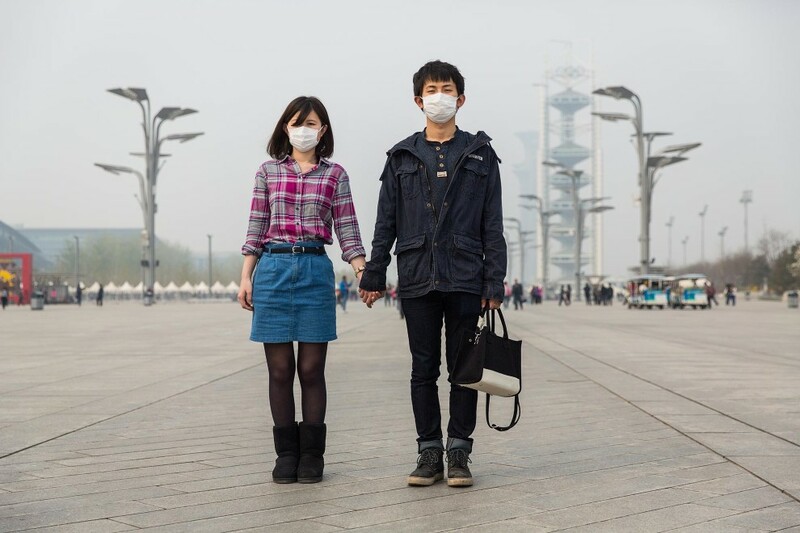 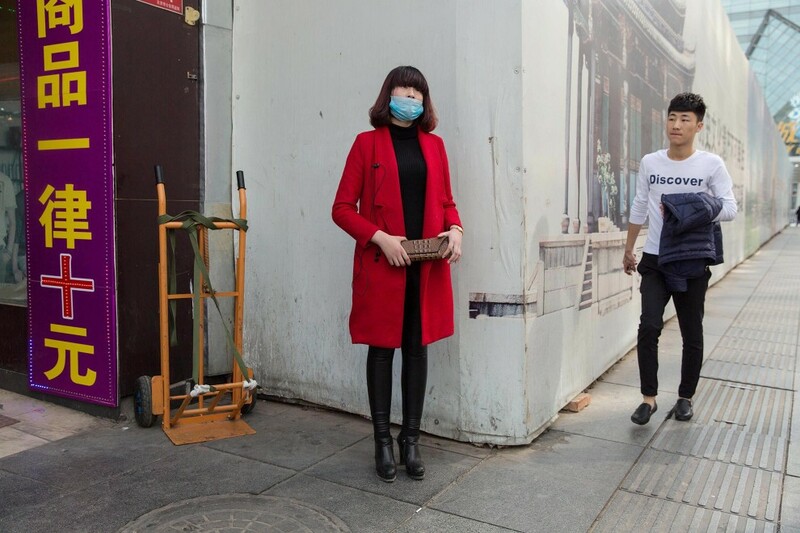 She is one of many Beijingers that are taking self-protection into their own hands, as part of of a new public trend that is seeing more and more people using the air pollution mask. 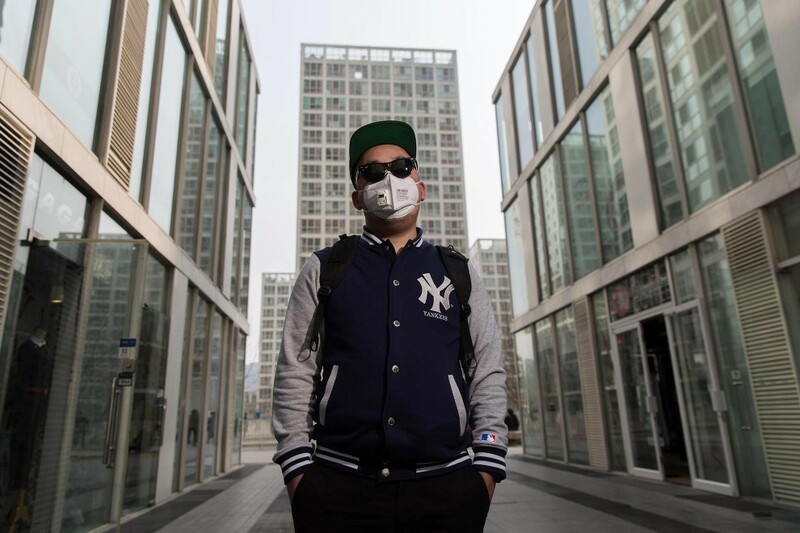 A quick walk down most streets in Beijing, from the old hutong alleyways to the modern business districts, will reveal all types and ages of people sporting a variety of different shaped and coloured masks. 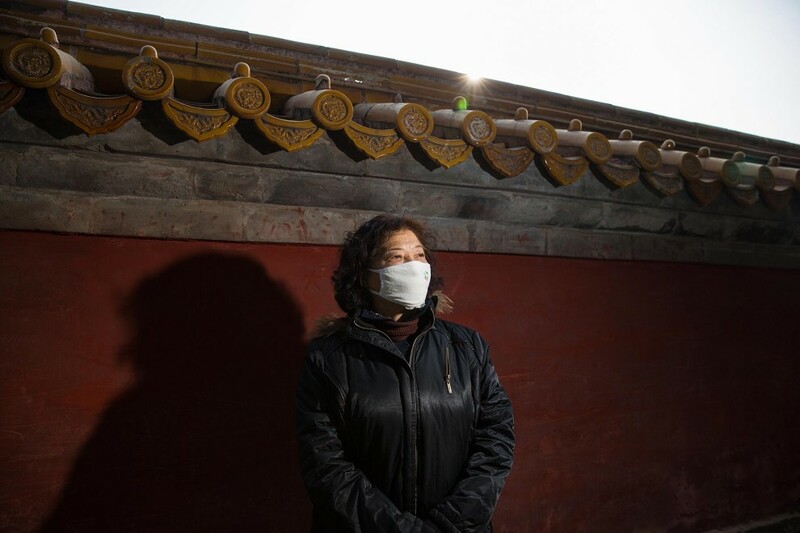 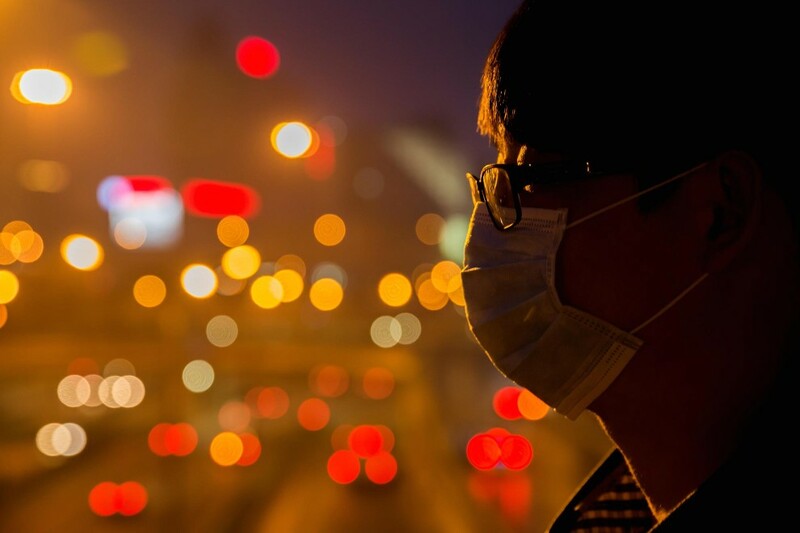 Air pollution has been back in the news recently as a new documentary, produced by Chinese journalist Chai Jing, revealed more details about the social, health and environmental impacts on Chinese citizens. 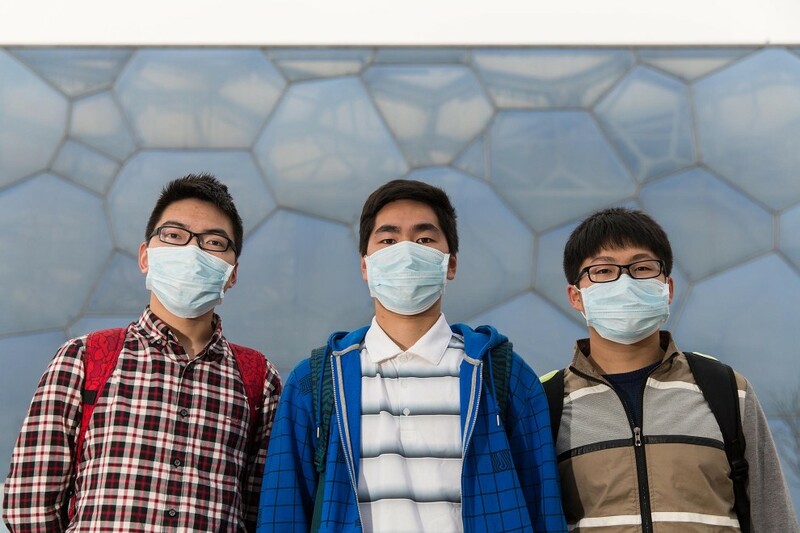 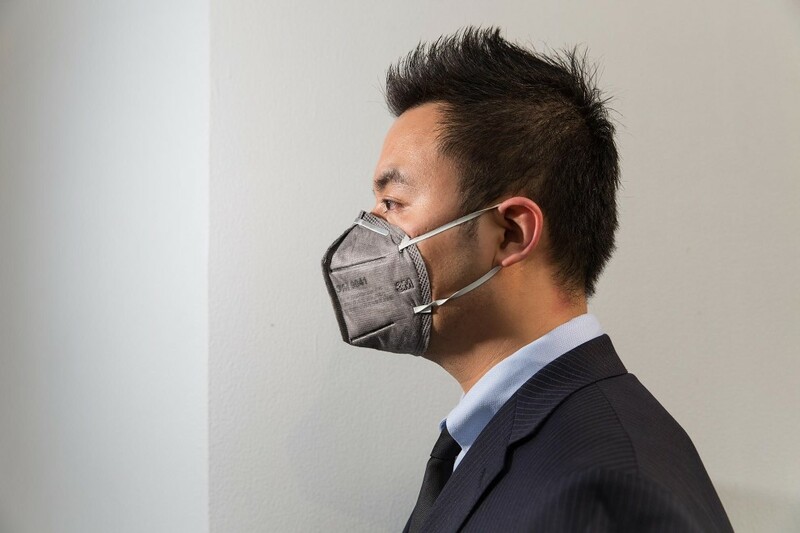 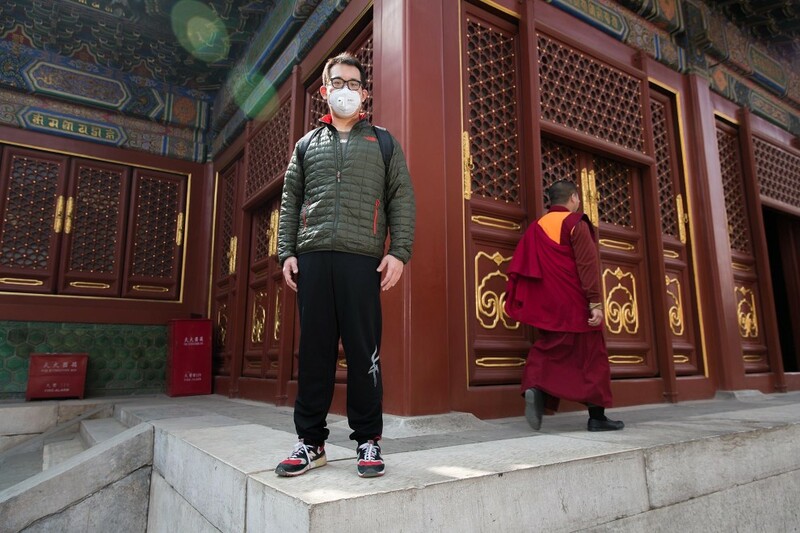 Its phenomenal success online, having been watched over 100 million times, has helped increase awareness of the problem and has partly influenced the new personal health trend of the air pollution mask, as individual Chinese citizens try to protect themselves. 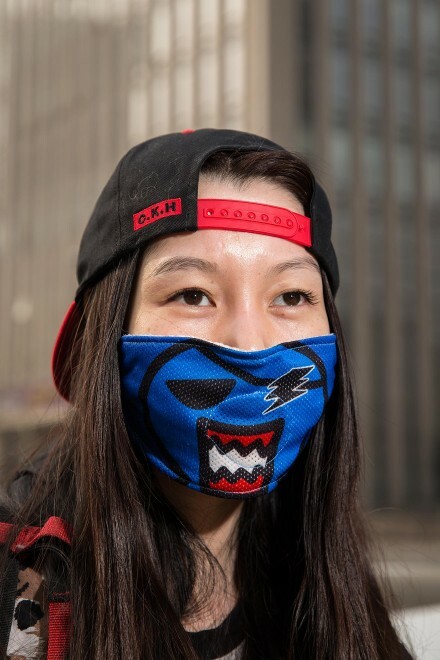 From the old to the young, all ages can now be found sporting masks of various shapes, sizes and colours. 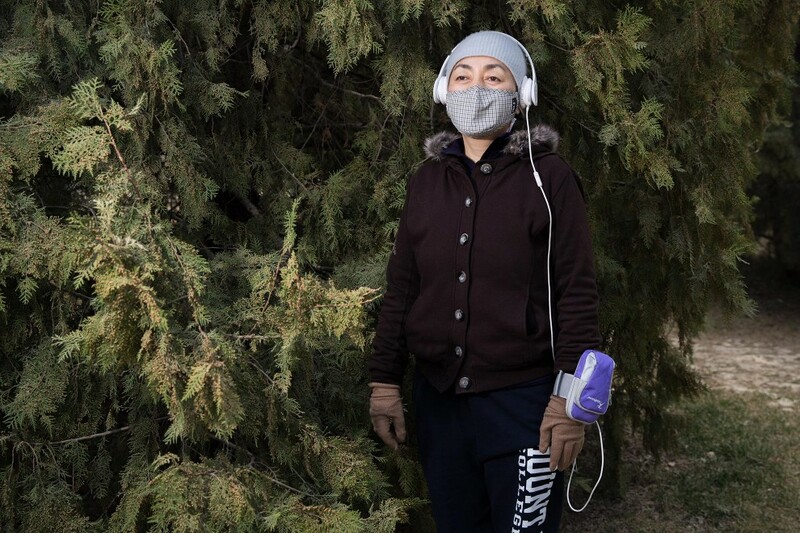 On Saturday 28th March, Beijing was hit by the first sandstorm of the year which combined with air pollution to send particulate matter levels to record highs. 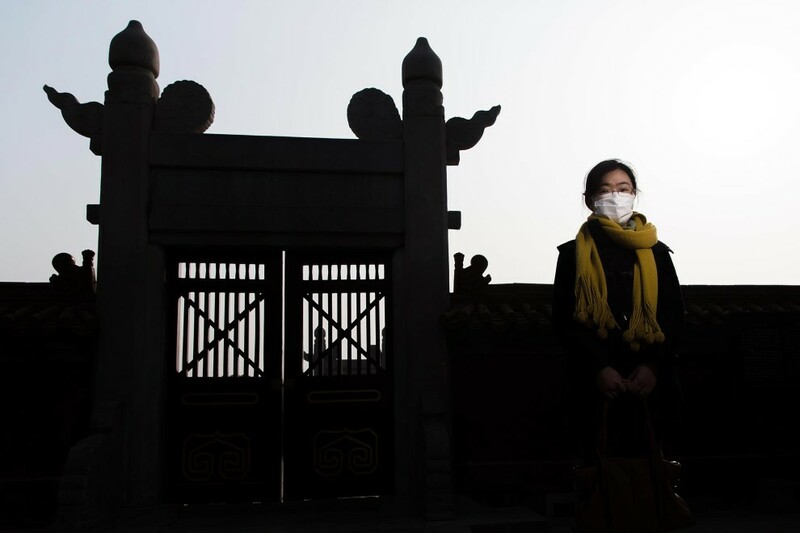 A once common phenomenon in the capital, dust storms originating in the deserts of north and north-west China continue to plague the capital during the spring months. 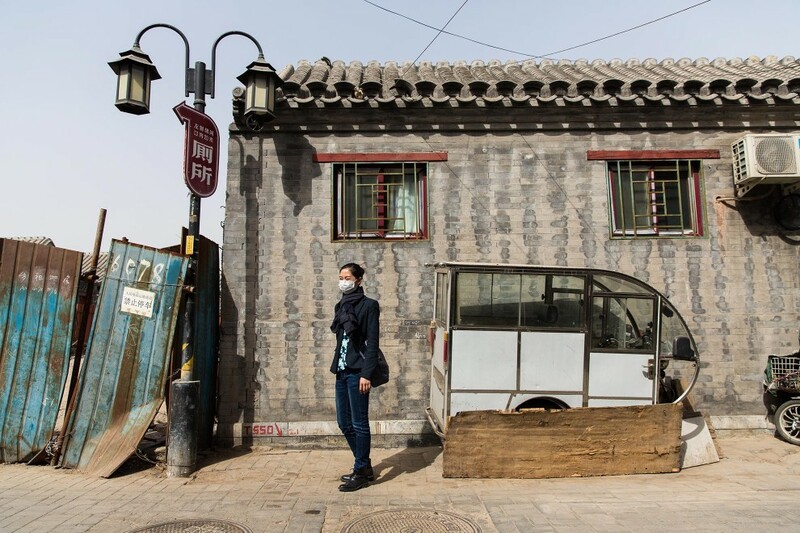 Desertification in China is a little talked about issue but continues to fuel sand and dust storms, occasionally reminding urbanites of the severe environmental challenges facing the north of the country, just on the capital’s doorstep. 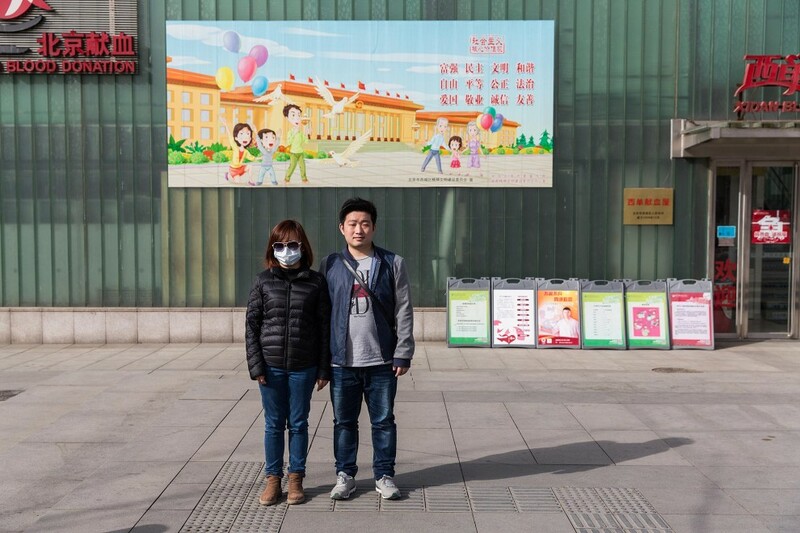 News this month announced the closure of Beijing’s last coal-fired power station, along with the introduction of a new pollution classification system that will see factories closed and construction sites shut down if pollution levels rise above the level of 200, the mark at which the air is deemed “heavily polluted”. 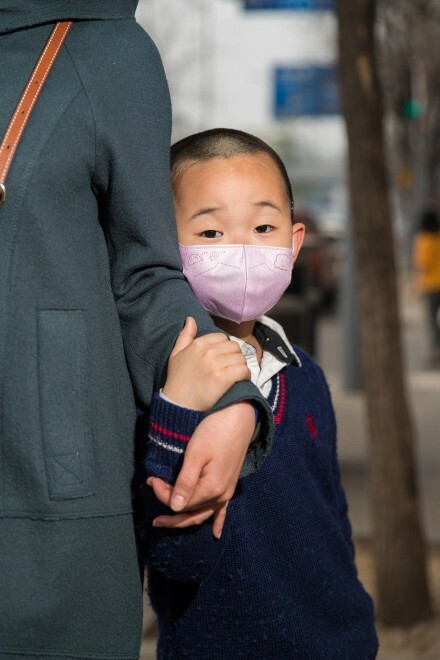 These are small but hopeful steps that are moving in the right direction to clean up the city’s notoriously bad air. 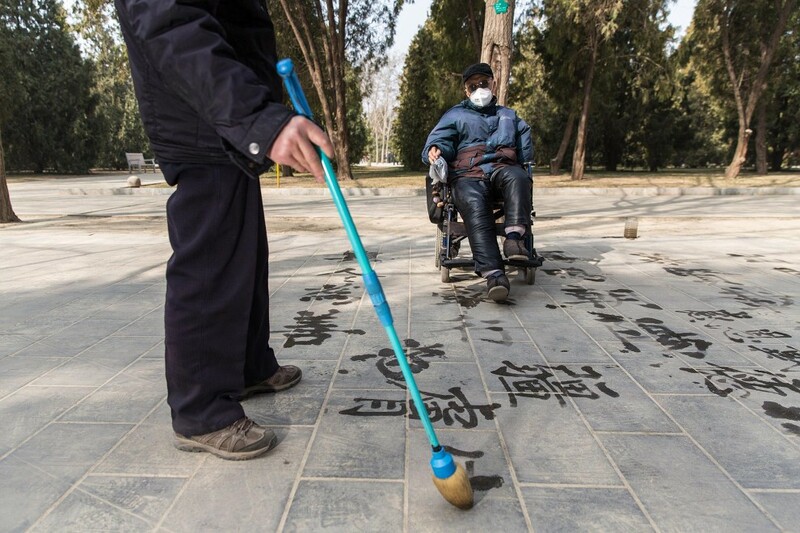 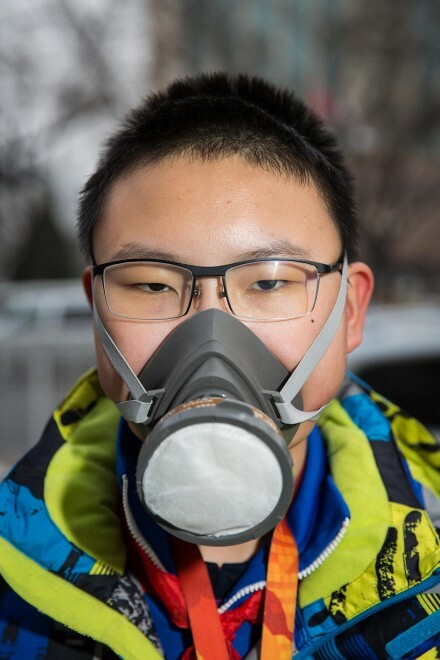 For the time being however, Beijing’s residents are taking it upon themselves to protect themselves from the day to day challenges of living under some of the world’s most polluted skies.